Contractors All Risk (CAR) policy is designed to cover all types of civil engineering projects like buildings, dams, flyovers, etc. 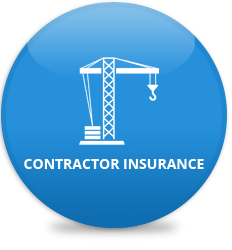 It is possible to record the interest of Principal, Contractors and Subcontractors in the policy. This Policy broadly covers the risk of accidental physical loss or damage in respect of the contract works, during the execution of a civil project. CAR insurance provides an “all risk” cover, unless specifically excluded. The Property cover incepts from the commencement of work or after unloading of first consignment at project site, whichever is earlier and terminates on handing over of works to the principal or expiry of policy, whichever is earlier.